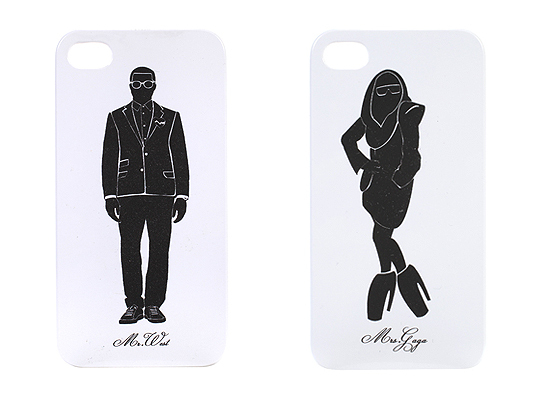 LuxuriousPROTOTYPE: Mr./Mrs. 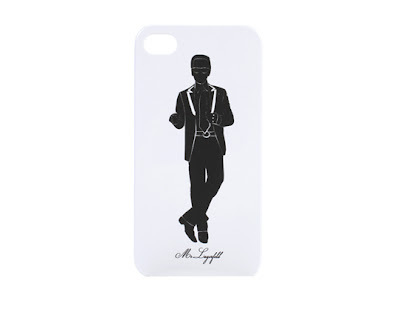 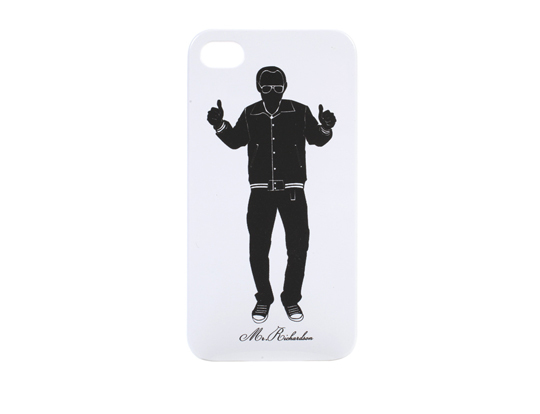 iPhone Cases | Lady Gaga, Kanye West, Karl Lagerfeld and more. Mr./Mrs. iPhone Cases | Lady Gaga, Kanye West, Karl Lagerfeld and more.